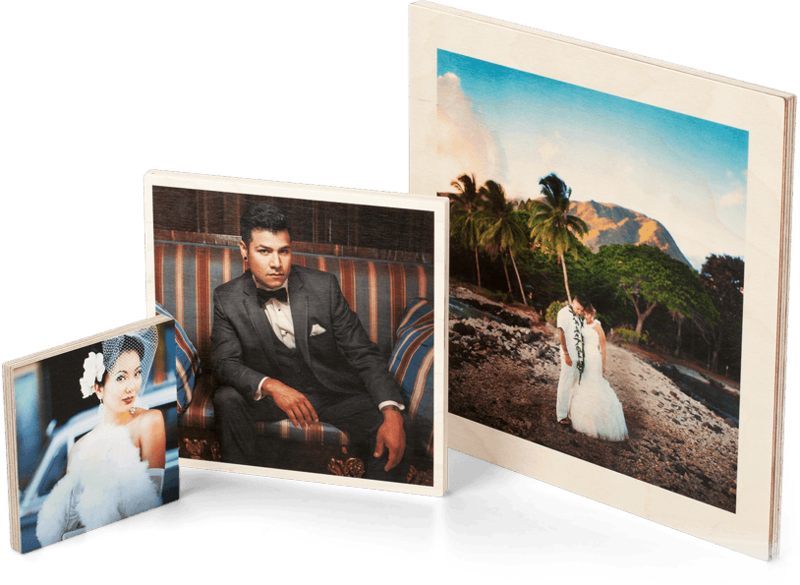 Acrylic Blocks feature beautiful photo prints face-mounted to 1" thick plexiglass with hand polished crystal clear edges. 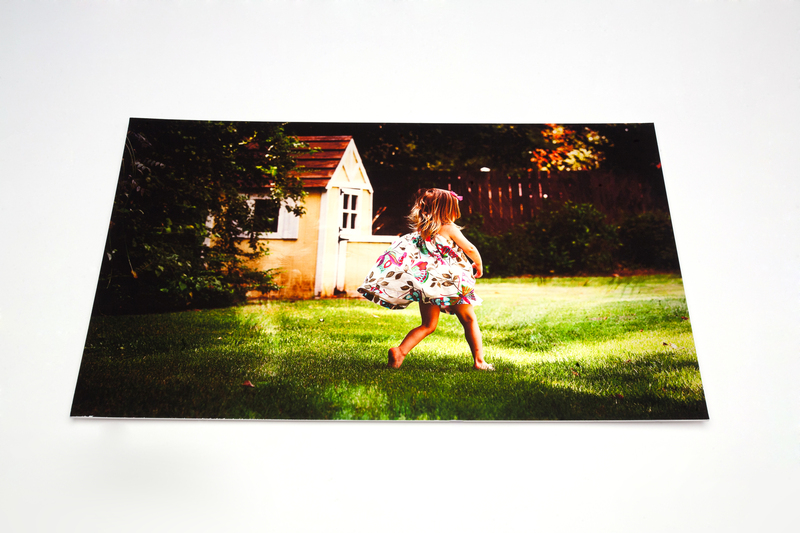 Prints stand solidly on end on any flat surface. The grain and other characteristics of the wood shows through the light and white areas of the image for a natural warm tone and vintage feel. 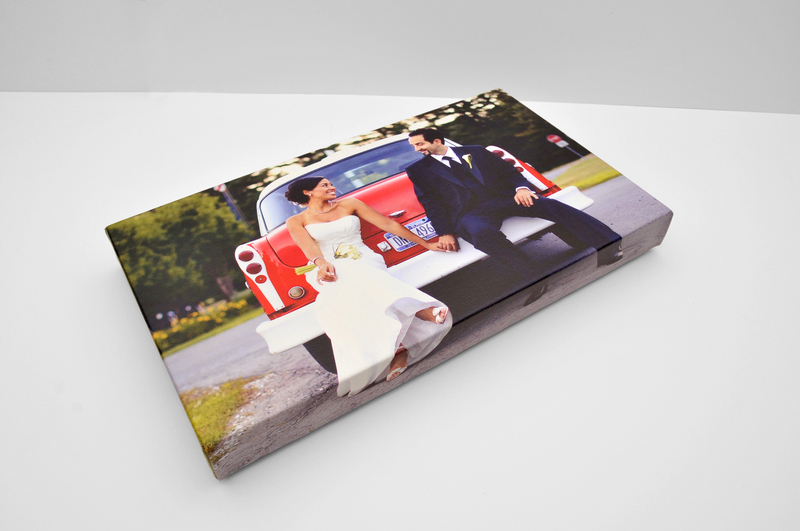 We can also print a white ink underlay on the wood to make the true colors of your image pop. Both of these options allow the beautiful wood texture to show on the surface of your print. Each wood print is unique and no two prints will look precisely alike. 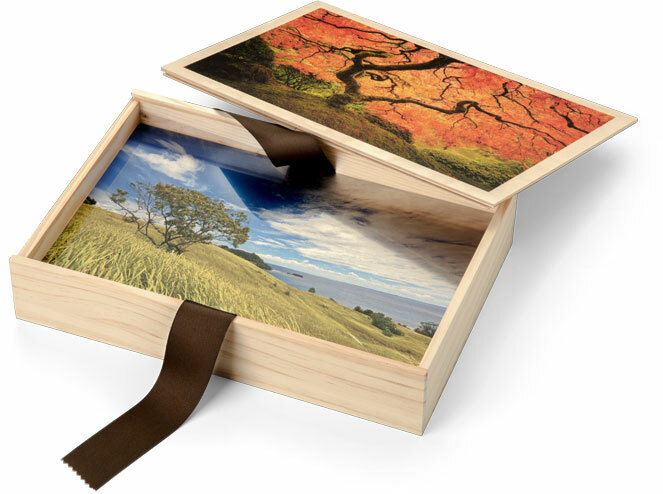 Customizable Wood Boxes feature your photos printed directly onto the lid. 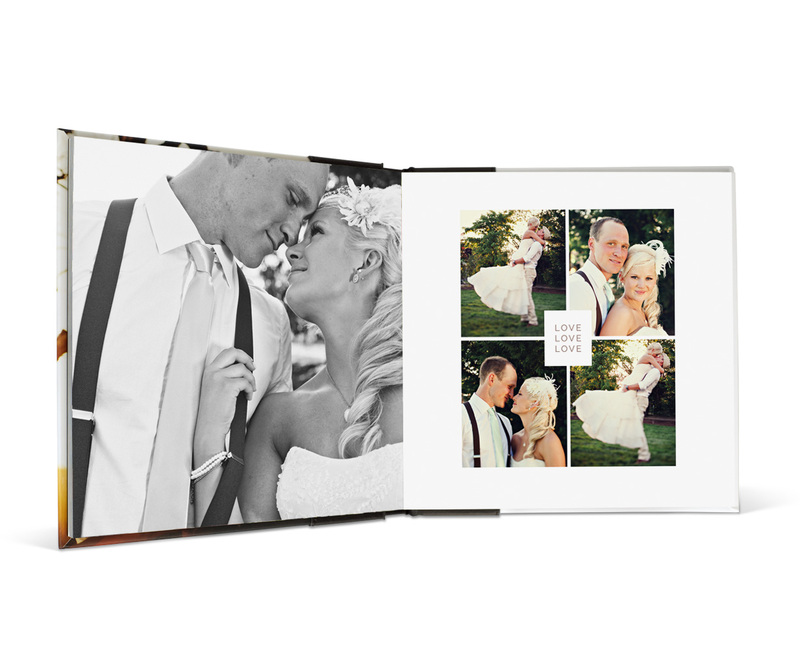 Includes 20 4x6 photos mounted on styrene.